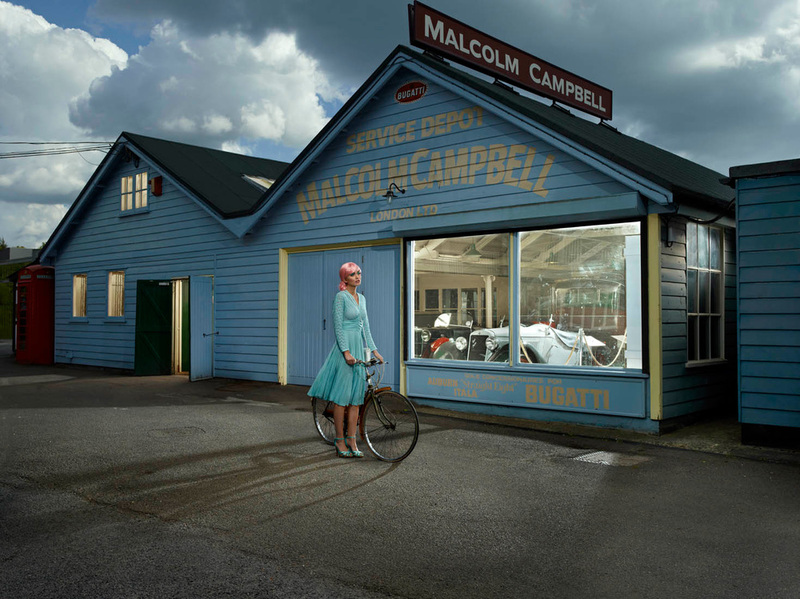 Julia Fullerton-Batten is a Fine Art photographer currently living in England. Her imagery is stunning and thoughtfully composed down to every minor detail. Batten's work often features unusual locations, creatively casted models, and touches on themes such as social issues, as well as semi-autobiographical elements of her childhood.